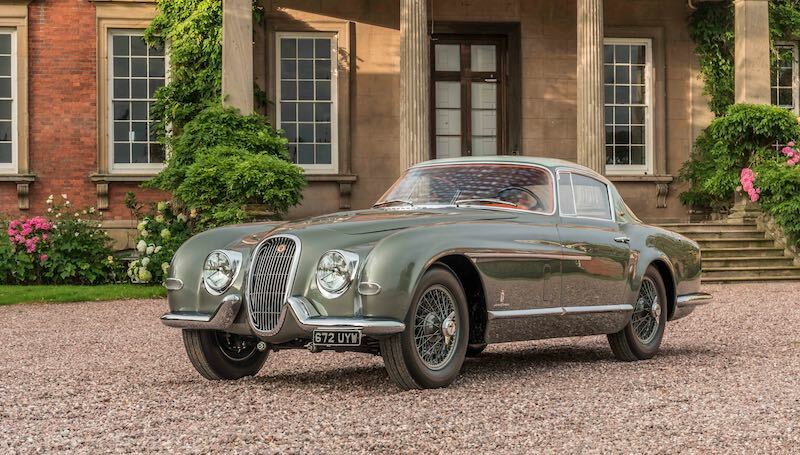 This 1954 XK120 SE by Pinin Farina could be the rarest Jaguar ever. 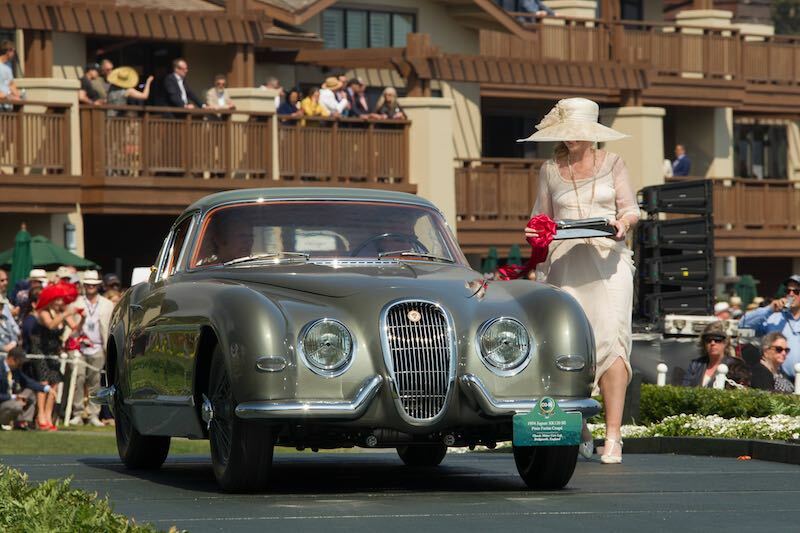 After a full nut-and-bolt restoration taking 6,725 hours by Classic Motor Cars (CMC), the wraps came off this unique Pinin Farina-bodied 1954 Jaguar XK120 SE at the 2017 Pebble Beach Concours d’Elegance in California. 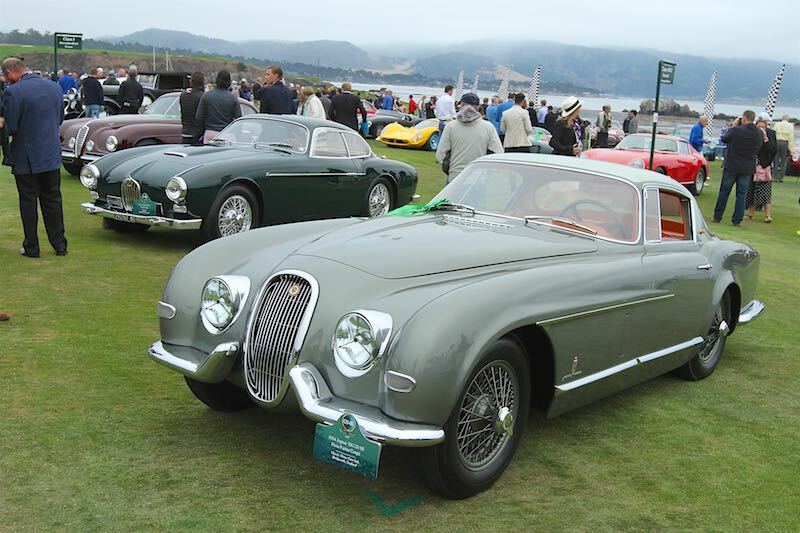 This XK120 features unique bodywork by famed Italian coachbuilder and design house Pinin Farina. It was first delivered to Max Hoffman in 1954, who was an Austrian-born, New York-based importer of European automobiles into the United States during the 1950s. Hoffman was a petrol-head who inspired the production and refinement of several vehicles from the main manufacturers, which earned him entry into the Automotive Hall of Fame in 2003. It is believed that Hoffman inspired Pinin Farina to reinterpret the shapes of the XK and then unveiled it at the 1955 Geneva Motor Show. In 2015, CMC purchased the car from a German gentleman who bought it in the USA in 1978 with the intention of restoring it. Unfortunately, he never got round to it and eventually decided to sell. CMC took on the challenge and have restored every nut and bolt of the vehicle. The team of specialists faced a number of challenges during the restoration, from finding the original paint colour to remaking the bumpers and rear window screen. 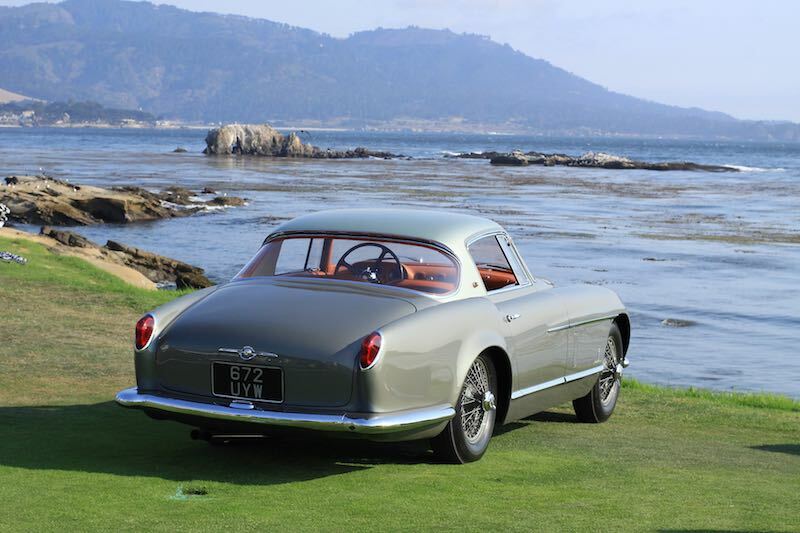 During the pre-restoration inspection it was found that Pinin Farina used the original XK body as a basis, and that, at some point in its life, the car was painted Burgundy and had the seats covered with tan leather. Um, just an FYI, it’s Pininfarina….short for Carrozzeria Pininfarina. Um, just an FYI, it was actually called Pinin Farina when this Jaguar was created. The name changed from Pinin Farina to Pininfarina on June 6, 1961 when Battista ‘Pinin’ Farina turned over the firm to his son, Sergio. By presidential decree, they changed their surname from Farina to Pininfarina at that time. For more information, we’d suggest you visit their website: http://www.pininfarina.com/en/company/history. Way to go SCD. It’s guys like these that turn off new generations of enthusiasts. Glad the restorers refrained from fitting shiny chrome or stainless steel wire wheels. I think painted (stove enamelled?) are much better looking. Just what, exactly, did this finish second to? Looks like it had the same hard life of all cars once the first purchaser – and all subsequent – became enamored of a newer car. The original had a British grace and style. This one has an Anglo-Italian grace and style. The question is why? The original had grace and style, this is just a lump. Another “Kustom” car screw up, George Barris at least had a sense of humor. 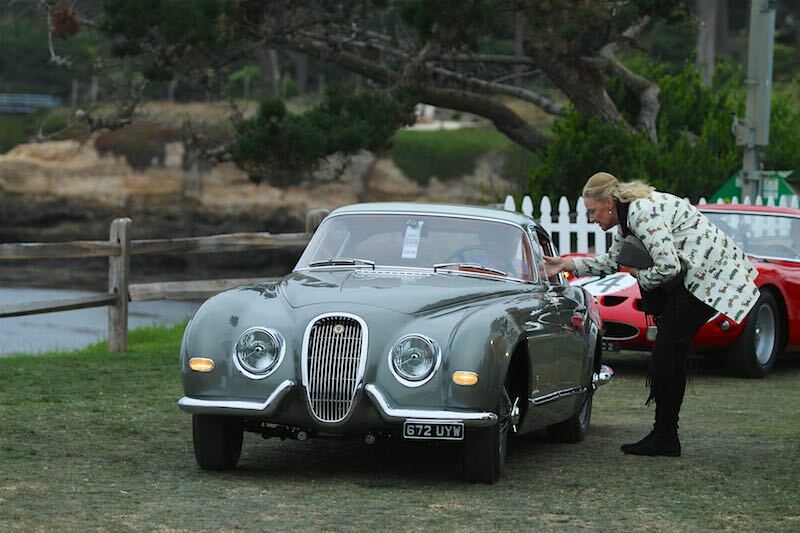 It looks way better than the ordinary XK120. This couldn’t be the rarest Jaguar; that would be XJ13 which is unique in every aspect. Also, I’m nor convinced Pinin Farina improved on my grandfather’s work in this case, but I may be a bit biased. 6725 hrs???? Really?? 280 full, no break 24 hr days; 960 full, no break 7 hr days??? How long did it take PF to hand craft this car? ?